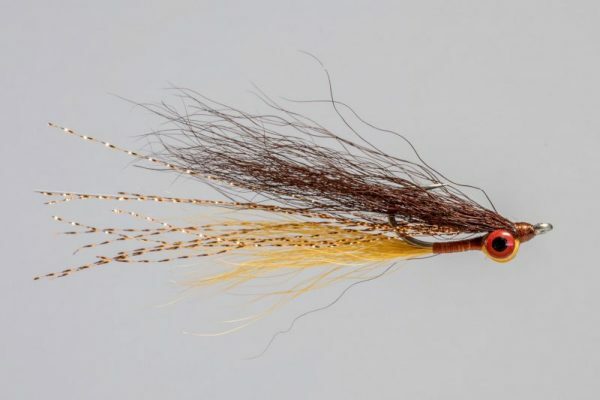 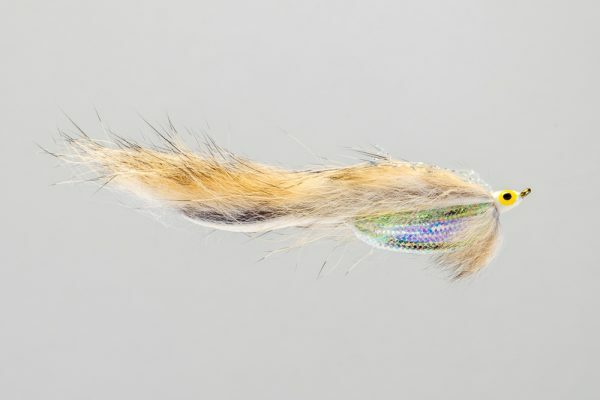 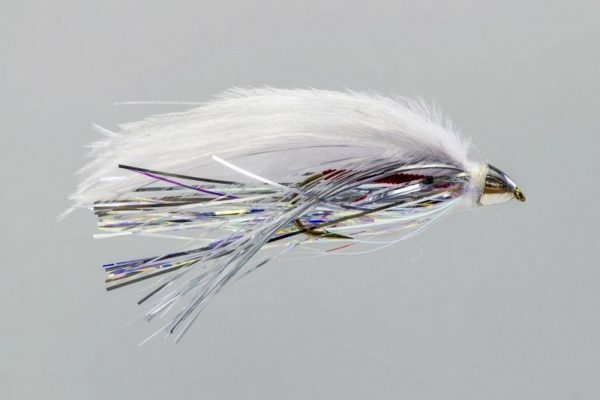 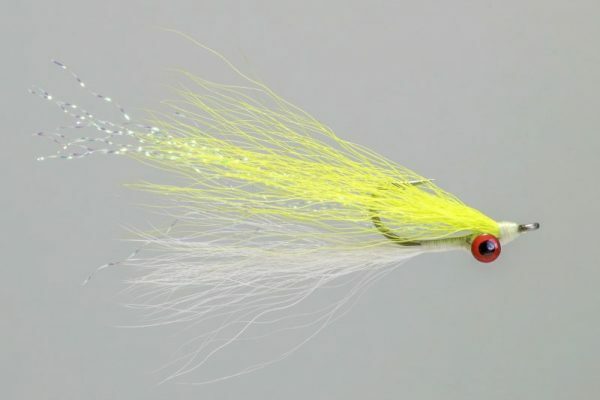 HEADHUNTERS SAYS If we were asked to only use 1 streamer the Clouser Minnow would likely be it. 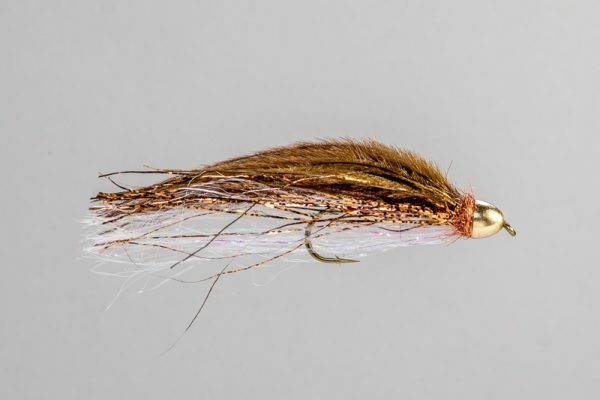 We use them in a variety of colors everywhere we chase trout. The Sculpin color scheme works everywhere and is one of our favorite summer and fall patterns. 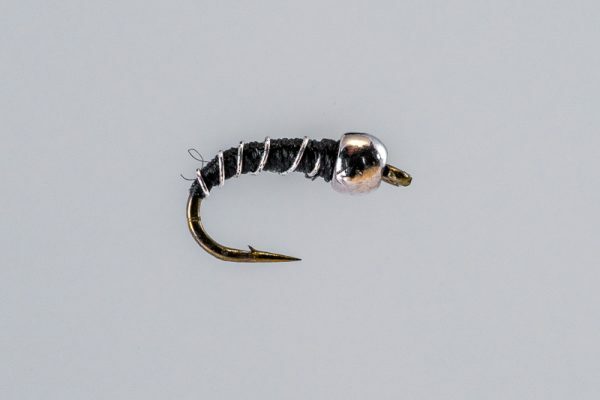 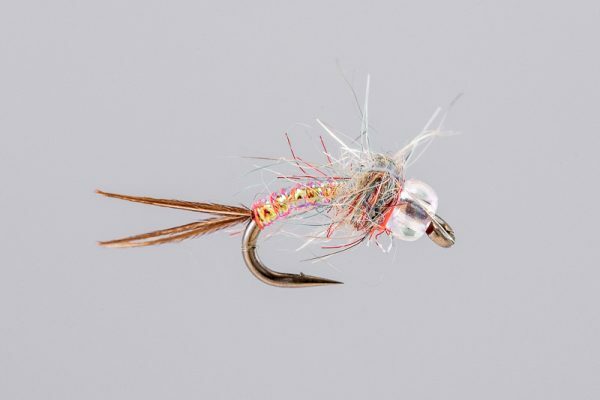 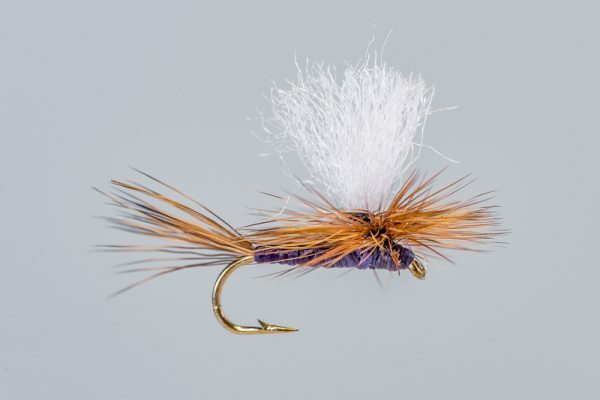 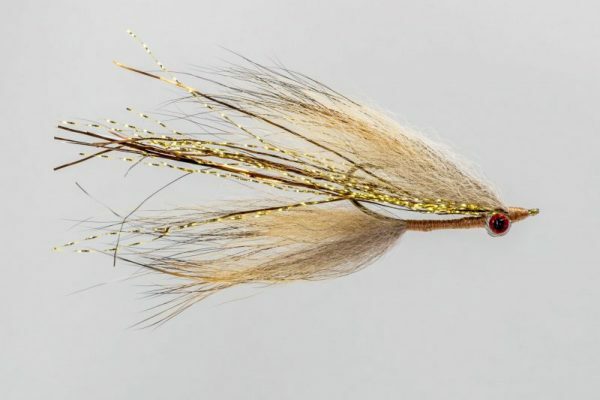 Also a great trout spey fly.